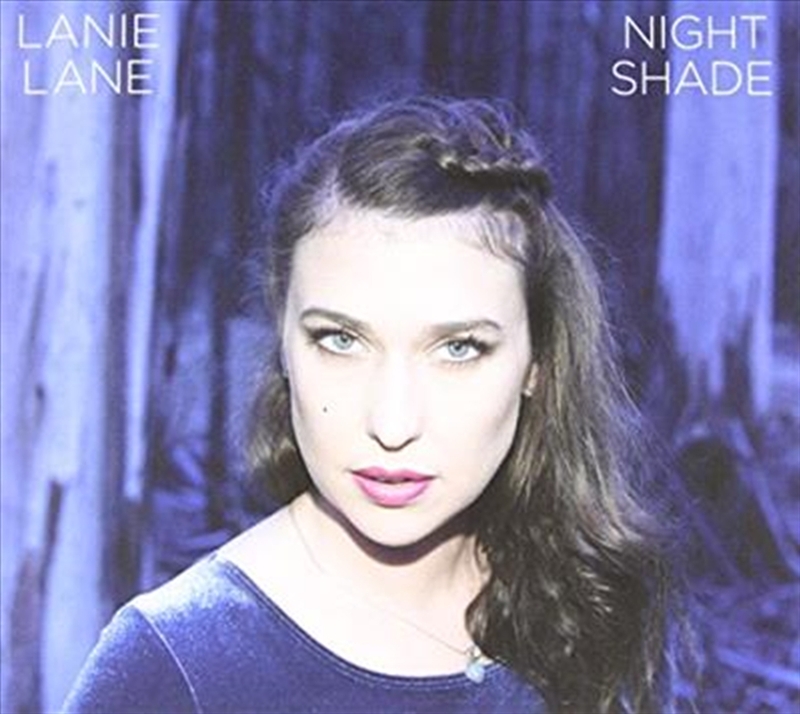 Lanie Lane returns with her new album Night Shade. Written and recorded in the intimate surroundings of the legendary Mangrove Studios with close friends, Night Shade is a record that explores the themes of nature, existence, emotional depth and love. Fans of country, roots, soul, late nights and lazy afternoons will seek refuge in this warm and personal record.